I mainly review for Bethany House Publishers, though I’ve done a few reviews for self-published authors. I’ve also chosen not to review for a few self-published authors because the books were disasters. If you can’t find anything nice to say, don’t say it, right? This author, Wade White, contacted me and asked me to review this book based on my review of “The Full Armor of God” by Larry Richards. I do not know Mr. White, so there’s no bias going into this review. It’s important to point that out because I think we tend to disbelieve many reviews of self-published authors (they’re all written by friends and family, right?). That said, I was very impressed by “I Will Witness” and I benefited greatly from reading it. So far, this is the only self-published book I’ve been willing to put on my blog so that’s got to say something. 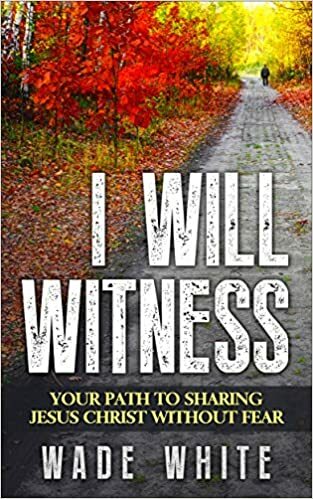 This book is written with the Christian teen in mind, though adults –and particularly those who work with youth (youth group leaders or Sunday School teachers)- would enjoy and gain from “I Will Witness” as well. Indeed, I believe many youth group leaders could incorporate this book into their teaching material and I highly recommend it for that purpose. 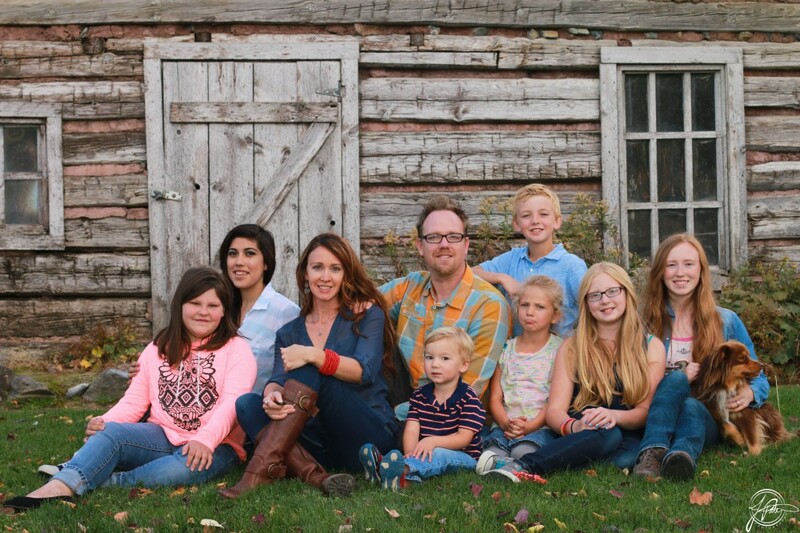 “I Will Witness” is essentially a how-to manual for overcoming fear and finding the courage to be a witness for Christ. I say “how-to” manual, but I don’t want to convey that it is anything like a textbook. On the contrary, “I Will Witness” made great use of stories, analogies and examples which serve to capture the reader’s attention and drive the author’s point home. I really appreciated Mr. White’s writing style, which is casual, yet engaging. He avoids using a dry, academic tone and is never redundant or overworked- nor is his writing overly simplistic. The author promises not to use “churchy” words and generally holds to that (he does provide a glossary of terms because, ultimately, not all churchy words can be avoided.) A teen reader, particularly one who may not read a lot of non-fiction, will find this book readable, motivating and faith-inspiring. Mr. White addresses a number of theological issues with clarity, particularly in terms of the believer’s role in witnessing, the Holy Spirit’s role, and the recipient’s role. He discusses the importance of prayer, of discerning the Holy Spirit’s prompting and seeking divine appointments. He also focuses on the importance of the Christian’s example through life-style and the need to “love our friends toward Jesus, rather than scare them away from Hell.” In regards to over-coming fear, the author addresses the roots of common fears, presents a heaven-focused perspective, encourages the reader through examples and stories and reminds us that “faith is a gift from God, not from us”. This book is well-organized, to-the-point, theologically correct and a worthwhile read. It definitely gets my recommendation. This entry was posted in Books Reviewed, General posts and tagged I Will Witness, Wade White by joyclynn. Bookmark the permalink.